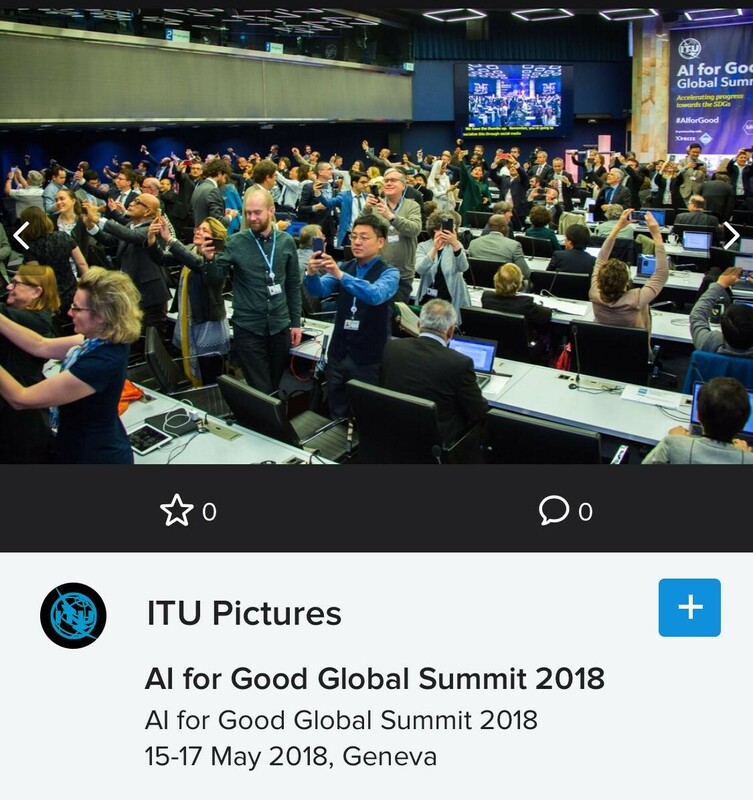 Interested in the potential for AI to change the planet? 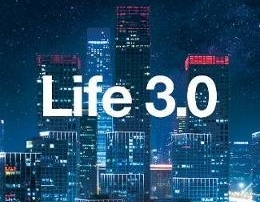 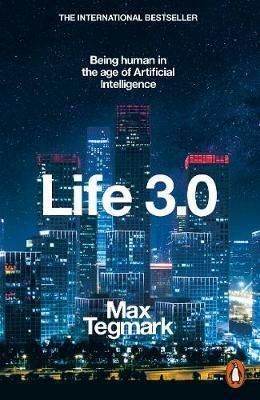 Then take a look at “Life 3.0 – Being human in the age of Artificial Intelligence” by MIT Physics Professor Max Tegmark. 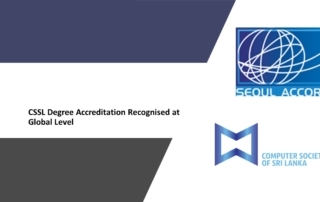 The Computer Society of Sri Lanka (CSSL) has been inducted as a Provisional Member of the Seoul Accord at its recent meeting in Cambridge, UK. 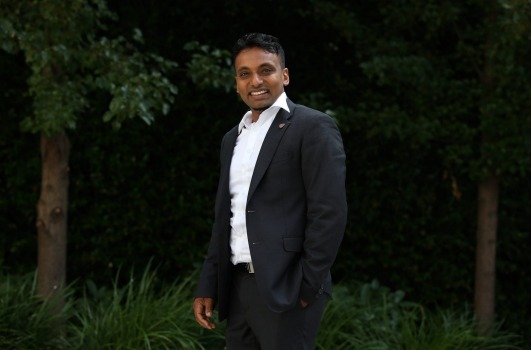 CSSL President, Yasas Abeywickrama called the recognition an historic moment for CSSL, IT higher education and Sri Lanka at large. 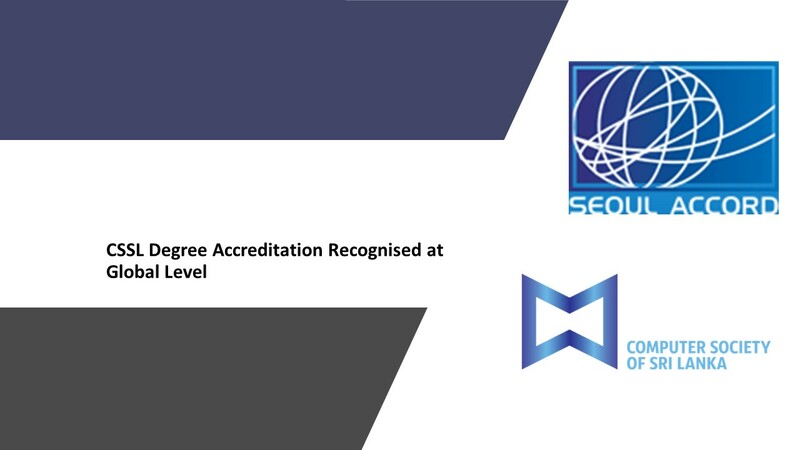 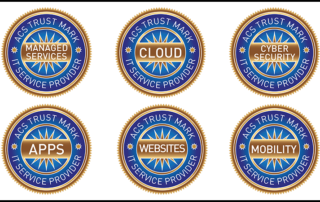 ACS (Australian Computer Society) has unveiled a new accreditation scheme designed to give Australians greater confidence when using the ICT services of small and medium-sized enterprises (SMEs). 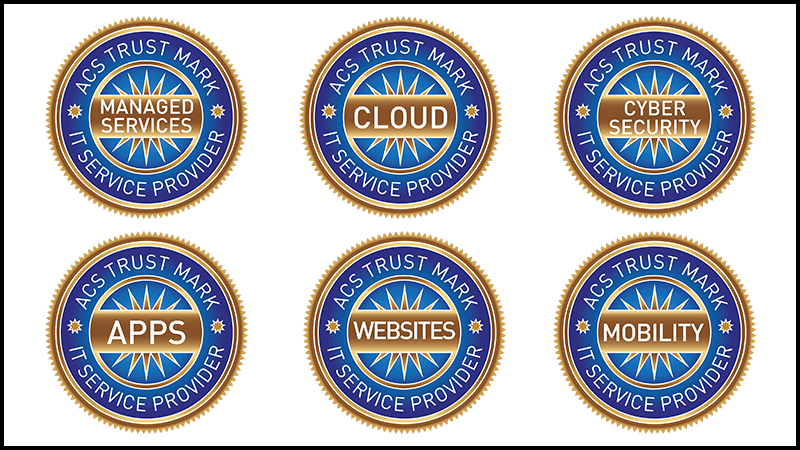 The Trust Mark scheme, launched at the ACS Innovation Hub in Sydney, provides a baseline standard for Australian businesses as they assist others in their digital transformation. 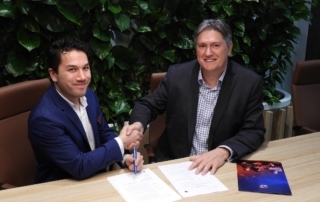 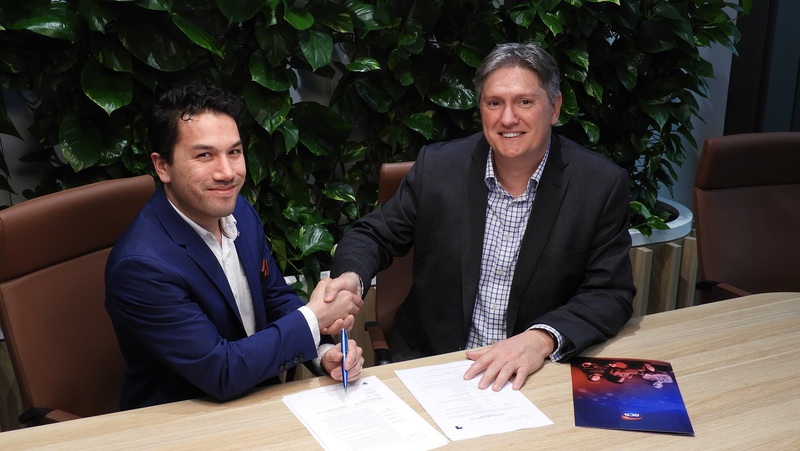 ACS (Australian Computer Society) has ventured into new territory, signing as a foundation partner of the Australian Esports League (AEL). 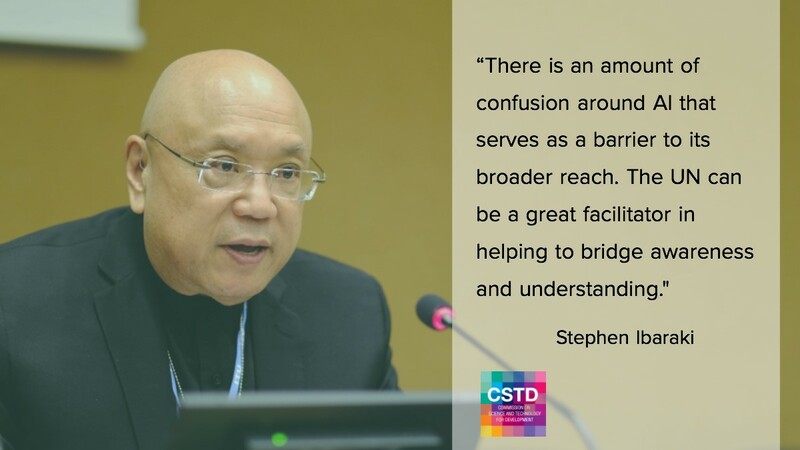 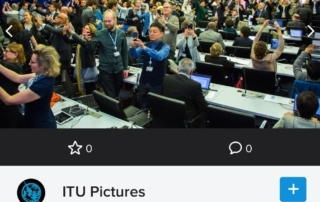 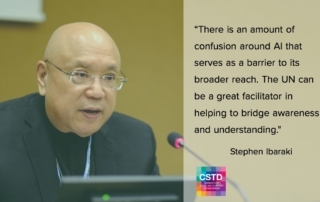 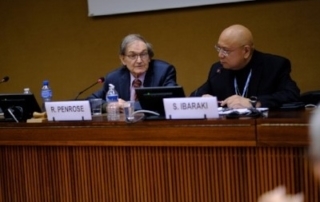 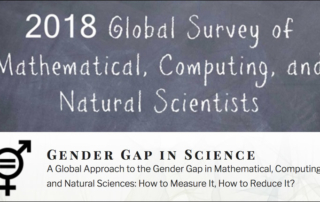 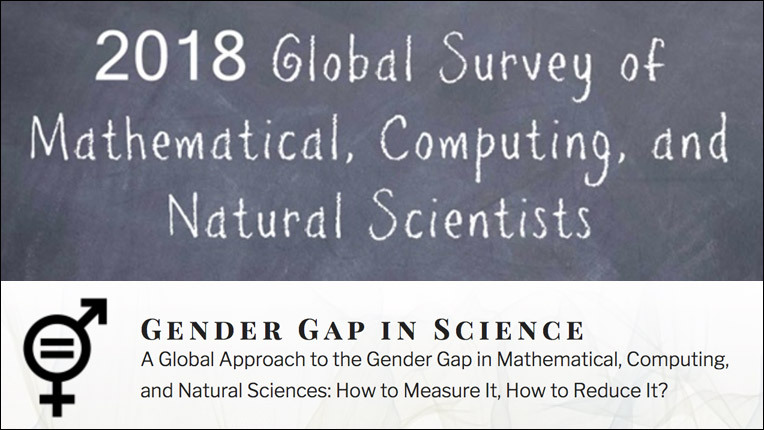 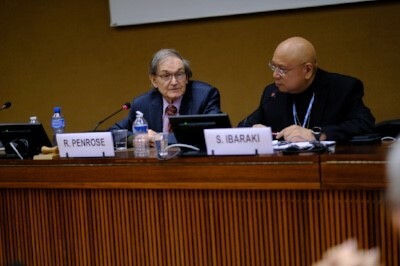 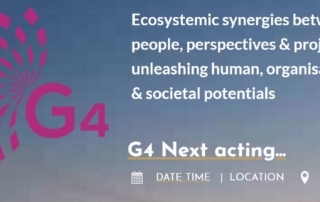 IFIP’s Swiss representative, Raymond Morel is one of the co-founders of the new G4 group, which seeks to co-create “glocal” Civil Society movements for Agenda 2030. 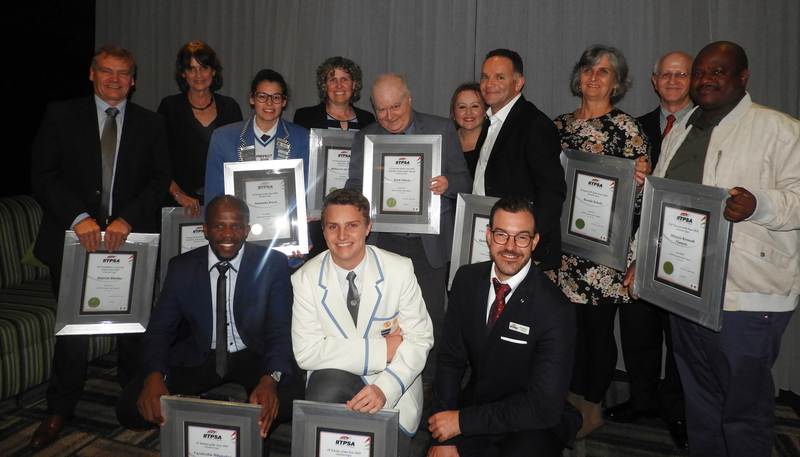 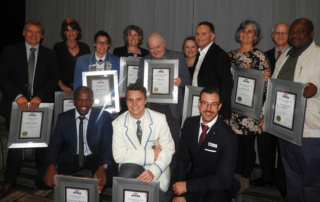 South Africa’s IT professional association, the IITPSA, recently honoured 10 Eastern Cape IT professionals, students, teachers and scholars for their achievements at a well-attended gala awards dinner. ACS, (the professional society for Australia’s ICT sector) has released its latest ACS Australia’s Digital Pulse report this week, revealing projected demand for over 200,000 additional ICT workers over the next five years.